What a pretty design of a floral corsage! It would be a wonderful accent on apparel, a tote bag or towels. 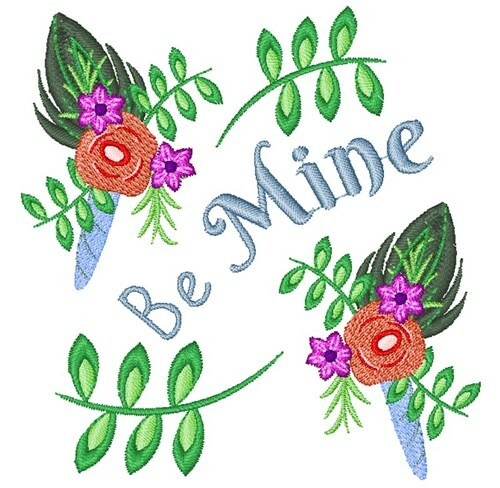 Windmill Designs is happy to present Be Mine Corsage machine embroidery design which has 12874 stitches and is [95.11 mm x 98.04 mm] large. If you would like to view more embroidery patterns please search on our embroidery designs page.